Everything is better when it is Handmade With Love! 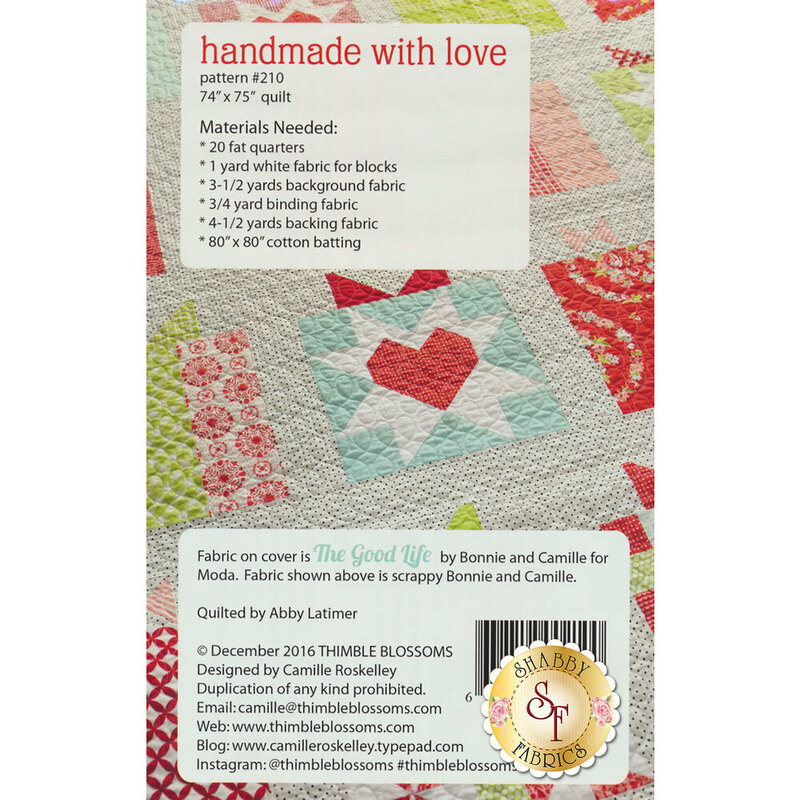 This precious quilt is sure to show the love that went into it with its unique gift blocks! 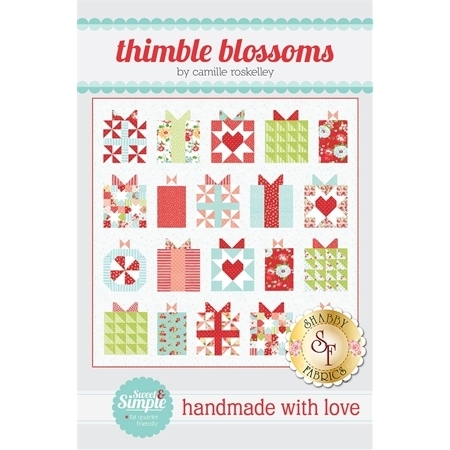 This loveable quilt is fat quarter friendly and features basic piecing. Full quilt size finishes to 74" x 75".